Are you looking for a contractor who can liven up your home yet maintain its integrity? 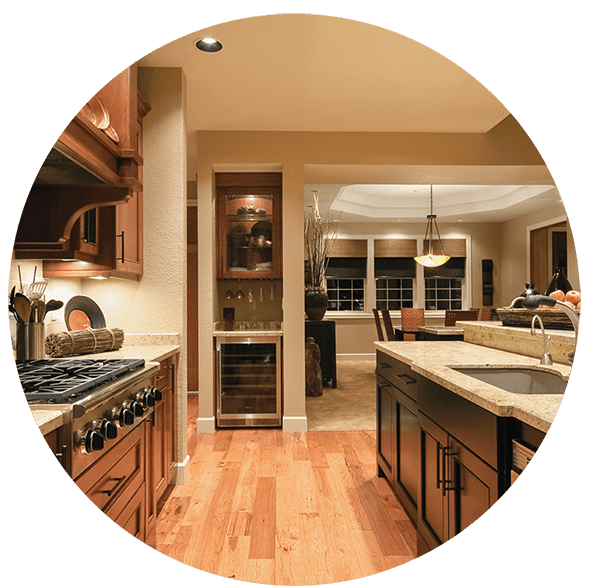 Look no further than Willowdale Renovations. By choosing us for your update, you’re choosing a contractor who designs projects around your tastes and your home’s style. For nearly three decades, Willowdale Renovations has been customizing homes in Edmonton and the surrounding areas. Being a family-owned business means we understand the importance of providing quality workmanship at a reasonable price. Have designs on a new bathroom or room addition but need to know what it’ll cost? Contact us today! Ready for that dream bathroom? Need more counter space?